Maximizing wholesale profit has been a struggle or even a nonstarter for franchise dealers since the pressure to increase new car volume at the expense of trade values is higher than ever before. But even as that pressure builds, the manufacturer-controlled programs drive our competition to lower prices, and it has become more difficult to profit on new cars. In the used car department, dealers are getting smarter, are using tools to price to market, price to environment and price to season. While each price race can increase sales, the unintended consequence can be a reduction in used car profits. Sometimes called profit compression. As the Automotive Seasonally Adjusted Annual Rate (SAAR) increases, dealers struggle to maintain their share of their local automotive markets. Bottom line: margins are compressing. 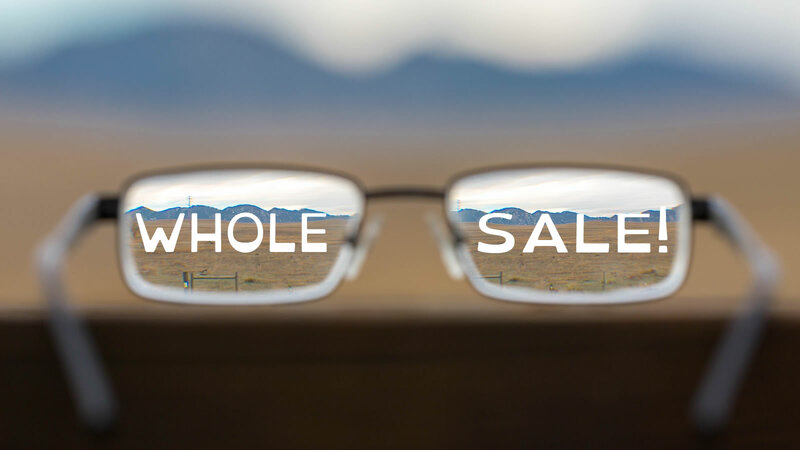 As dealers attempt to lower expenses, reduce overhead, multitask employees and increase profit, a glaring area of concern seems to bubble to the top of their radar: Wholesale losses. Over the years dealers spent much of their time wringing every ounce of profit out of retail sales, F&I, service and parts. Now, innovative dealers have begun to challenge the old paradigms on wholesale profit and have changed the way they dispose of cars. Negatives on the wholesale column of our financial statement have been accepted by the industry as a cost of doing business and rationalized as a necessary evil. 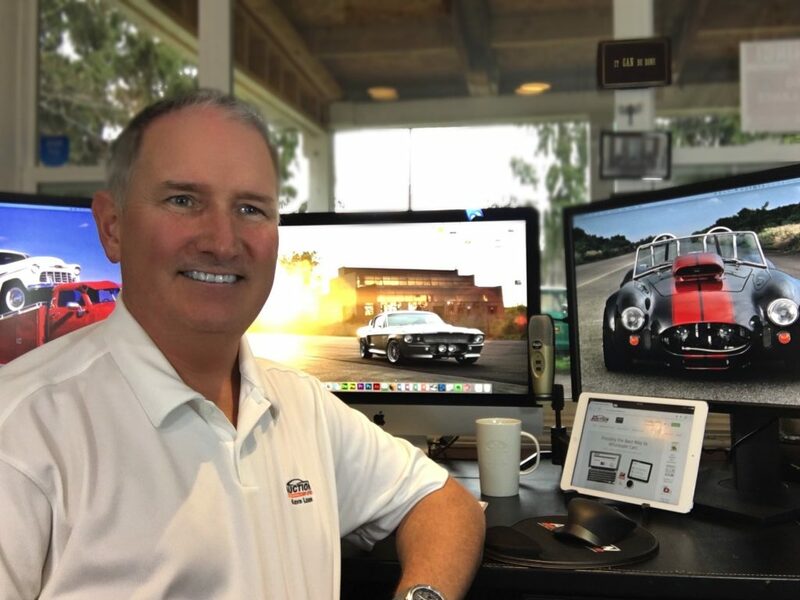 As you read on you will learn how some dealers have changed their operation and are now earning close to $1,000 per wholesale transaction, while maintaining their appraisal process and gobbling up new car market share as a result. The ideas in this book could help you turn your wholesale department into a massive profit center similar to how finance and insurance (F&I) became a powerhouse profit center for dealerships back in the 1980s. Right now, you may be thinking that it’s not possible to earn $500-1500 Per Vehicle Retail (PVR) on wholesale like we do in F&I. Read on and you will be inspired to do just that. I will show you how to embrace both local and old school buyers while attracting national and tech-savvy wholesalers who will buy directly from you online. Most importantly, you will learn how to increase the speed at which you profit from your trade-ins called Per Vehicle Wholesale (PVW) and lowering Wholesale Days’ Supply (WDS) drastically. Similar to F&I I will show you how each wholesale transaction can be an opportunity to add options to increase PVW to higher levels. Also, similar to F&I, I will show you how the new car department and wholesale department can work together to ensure profitability and market share.